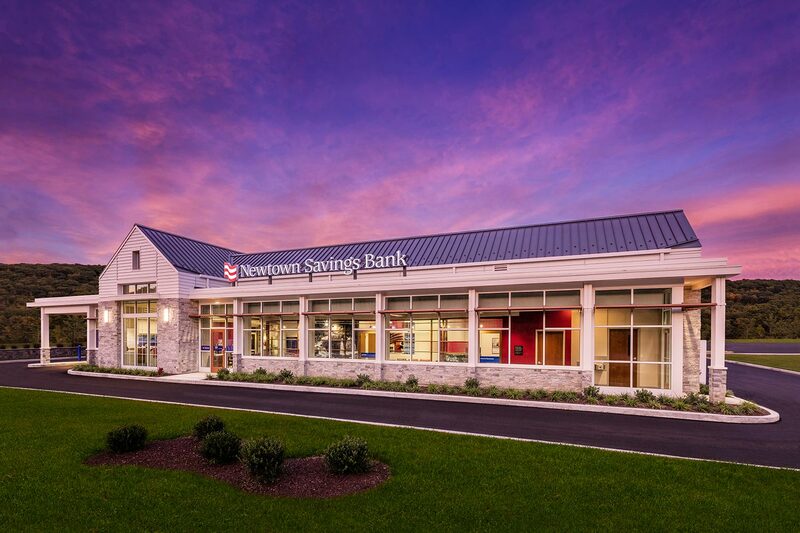 Studio Q worked closely with Newtown Savings Bank in order to establish and verify their priorities of brand projection. 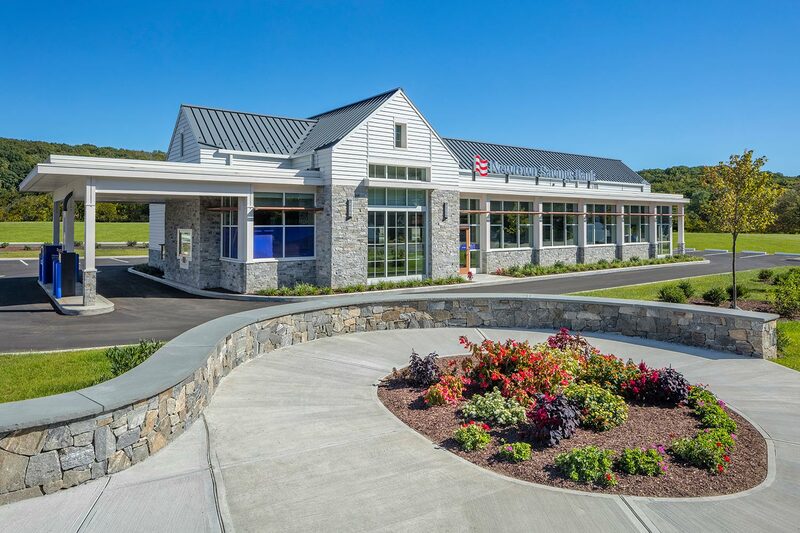 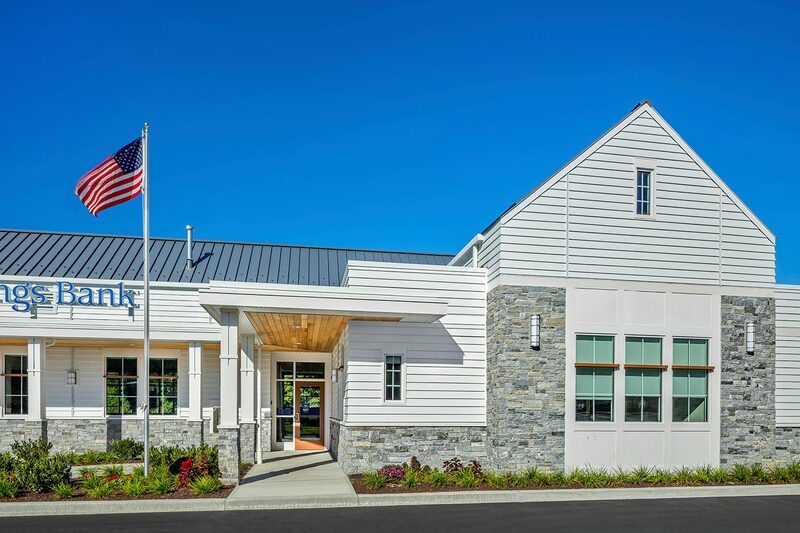 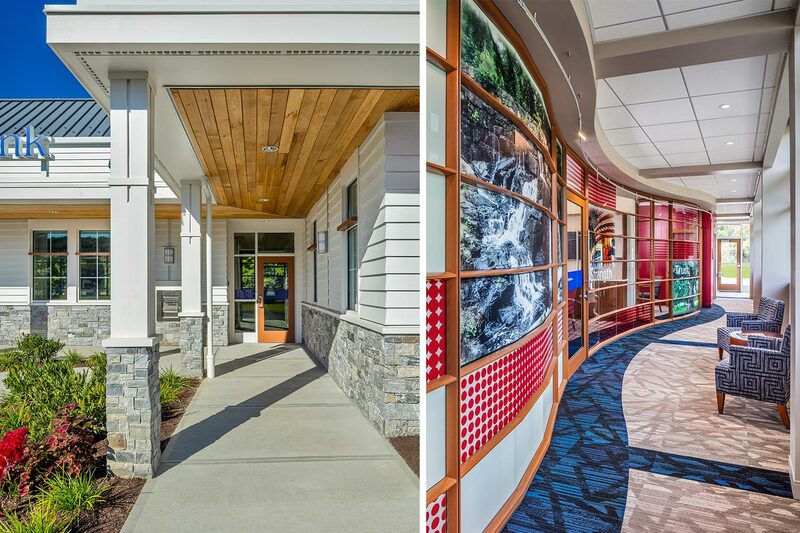 Through reconfiguration through their site and floor plan, Studio Q was able to develop a strong facade for NSB’s new branch. 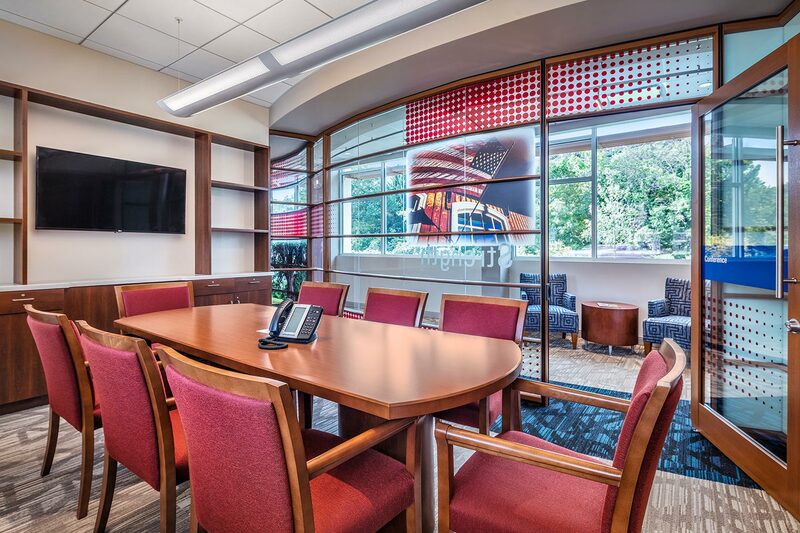 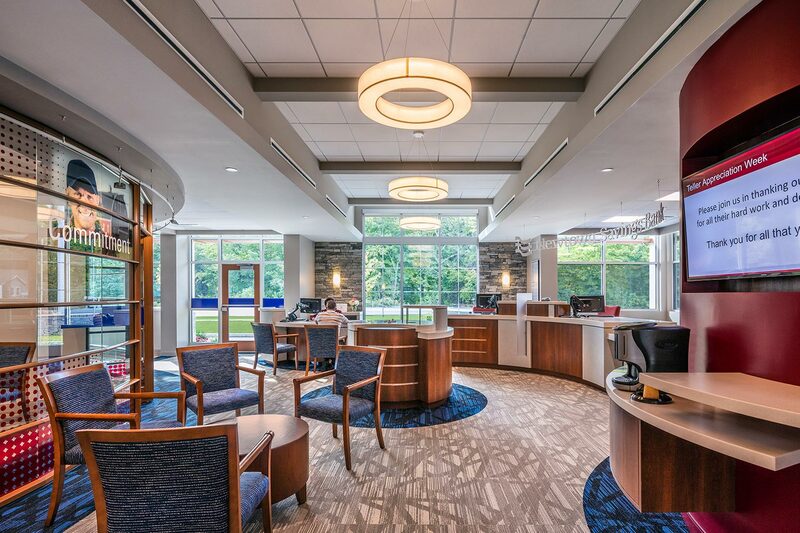 Through transparency and 24 hr lighting NSB’s brand serves as a beacon and lantern in the community.